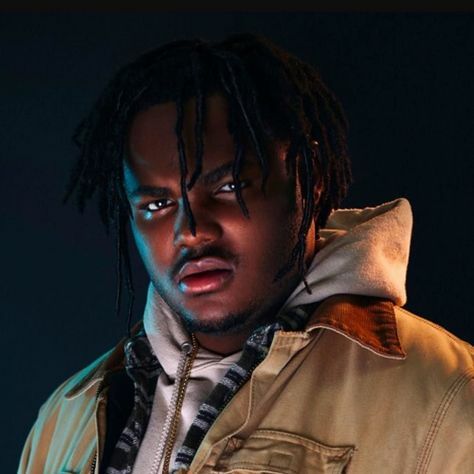 Tee Grizzley is an American rapper who became famous in 2016 when the song “First Day Out” came out. His other best known hits include “No Effort”, “Colors”, and “From the D to the A”. He has more than 2 million followers on Instagram and over 639k subscribers to his YouTube channel. Born Terry Sanchez Wallace on March 23, 1994 in Detroit, Michigan, USA, he was raised by his grandmother in the Joy Road area of West Detroit. His mother was sentenced to 15 years in prison in 2011 for drug trafficking, and his father was murdered in 2012. He enrolled at Michigan State University to study finance and accounting. *He was born on March 24, 1994 in Detroit, Michigan. *His real name is Terry Sanchez Wallace. *He was the first member of his family to attend college in generations. *He has collaborated with Lil Yachty. *In September 2015, he was sentenced in the prison of Michigan.